I spent much of the week hearing people discuss how tragic it was that Paul Walker died. I am not going to rehash the argument, knowing that I would be opening a can of worms. Believe me, I am about to open a larger one. I arrived at the office in Sydney, Australia this morning and as I often do when my students are running late I opened Twitter. Immediately I was hit by messages that Nelson Mandela passed away. 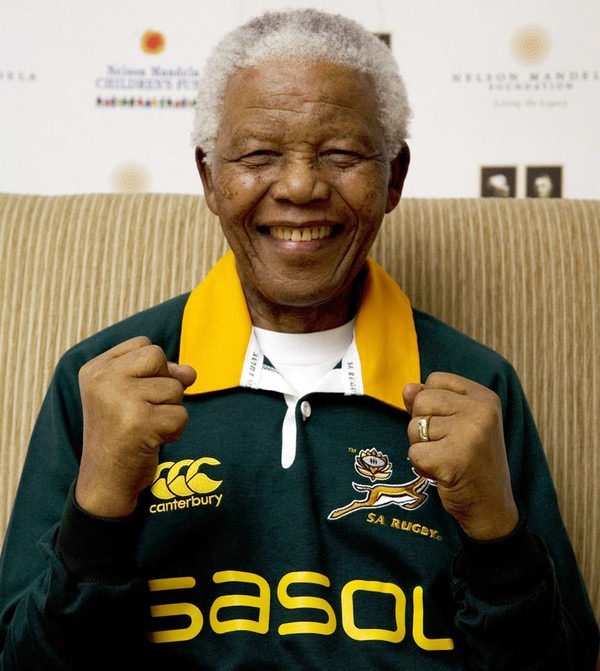 Nelson Mandela is, by any measure, a worldwide hero. He spent a lifetime fighting for what was right. He spent twenty-seven years incarcerated as a political prisoner by the South African government for opposing Apartheid. He was released from prison in 1990, and four years later was elected, as the president of the African National Congress, became the first black African President of a country in turmoil. More than anyone he was instrumental in that country’s survival and evolution. Over the past year every news outlet you turned to could have had on any given day a top of page story about Mr. Mandela being hospitalized. I could not believe that this was considered news, but not because I don’t care about Mr. Mandela. With respect, the man was ninety-four years old when these stories started appearing, and anyone with an elderly grandparent will tell you that they likely spend some time in hospital. It was, to my mind, not news. The death of Mr. Mandela is not a tragedy. Is it sad? Yes, extremely. However it is not a tragedy. The man was ninety-five years old, and died of natural causes. That is simply not a tragedy. It is sad. What is a tragedy is that this very special man spent twenty-seven years in prison. However if history had been different he likely would not have been able to help end Apartheid. The life of Nelson Mandela is actually a miracle. He endured terrible treatment for years, but survived and changed the world. The tragedy is in names like Steven Biko and countless others – contemporaries of Mr. Mandela who were imprisoned and died in jail. Men (and women) who could have helped South Africa to become a better country – a free nation where all people are equal. 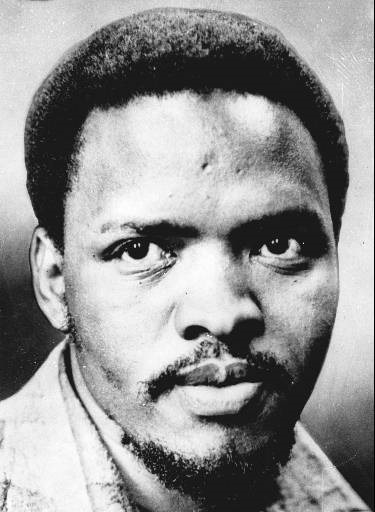 As the world mourns the loss of Mr. Mandela I hope that you will save a moment to think of of Steven Biko, and all of the heroes who died years and decades before the realization of their dream of a free South Africa. Nelson Mandela did not do it alone – he had a lot of help, he just happens to be the most prominent name and face of the revolution. I respect everything that he did, but I cannot consider his death a tragedy – not of natural causes at the age of ninety-five. Rest in peace Mr. Mandela…and Mr. Biko, and all of your generation who were part of your struggle, whose names never became household names.